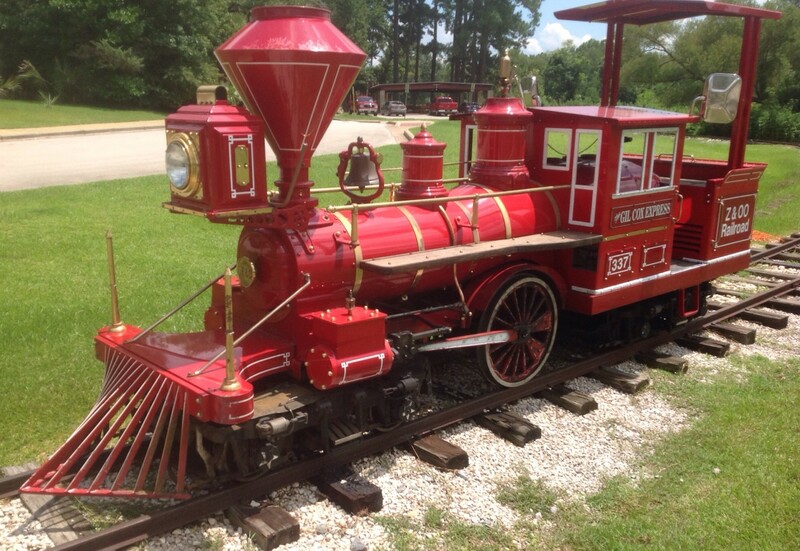 2004 24" gauge Chance CP Huntington gasoline powered locomotive with 19,367 current hours. Also included in the sale is a group of spare parts. The parts list is available for viewing also upon request. Sorry, no track or coaches are available. The locomotive was purchased new from Chance Mfg. in October 2004 and is a one owner locomotive. Meticulous electronic maintenance records have been kept and are available for viewing by any prospective buyer. 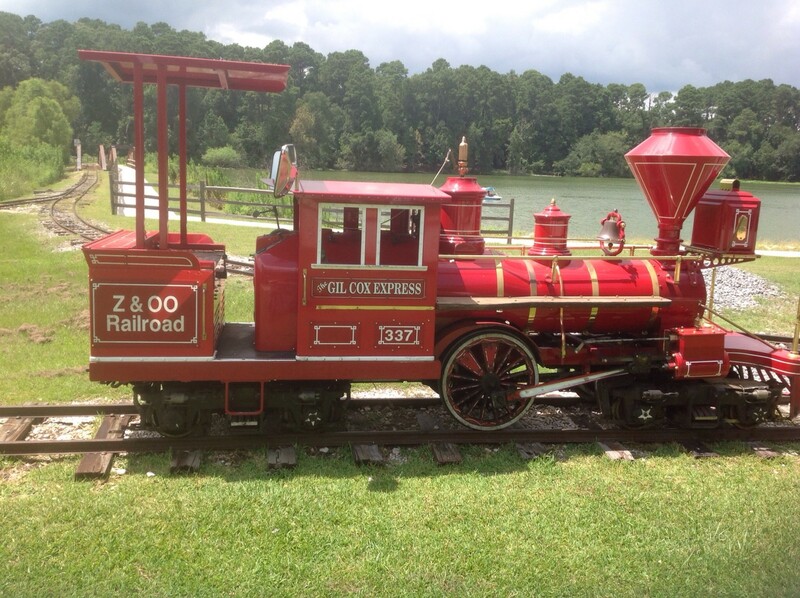 The locomotive is located in East Texas. 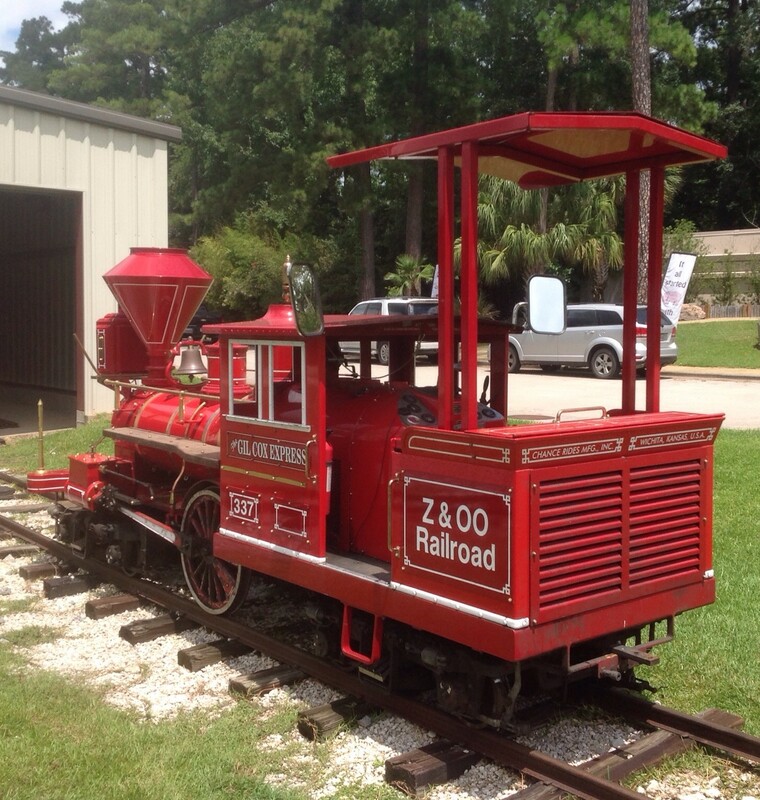 The sale price for the locomotive is $35,000. Total purchase price for locomotive and spare parts: $47,000.